There are hundreds of established non-profits already operating in Peru managing valuable projects and programs. Rather than re-inventing the wheel, we have chosen to fund existing non-profit organizations with profits generated by tourism sales. Additionally, during the low season, the Native Tours staff volunteer their time to advance key initiatives. Peruvian Hearts is a charity organization based in Golden, Colorado that works to end poverty and gender inequality by educating young women and creating community leaders in Peru—one girl at a time–enabling young women to embrace education, believe in their own power, and dream of a life beyond the conditions they were born into. Ana Dodson founded Peruvian Hearts when she was only 11-years-old. She had been adopted as a baby from Cusco Peru in 1992. When Ana visited Peru in 2003 she was moved by the extreme poverty and found her life’s mission to improve conditions in her home land for other children, especially young girls. Peruvian Hearts’ programs are designed to help women of all ages to reach their potential through education, mentorship, and community leadership. Their college-access program empowers Peruvian girls to break the cycle of poverty through secondary-school graduation and continued education scholarships at the post-secondary level in vocational institutes, colleges, and universities. Native Tours sponsors this program with the proceeds from tour packages. Travelers can meet the scholarship beneficiaries during their tour if they like and hear their stories about those scholarships making it possible to achieve their career aspirations. We also have a carbon-offsetting program where the negative environmental impact of air, land, and water transportation is estimated and a donation is made to Sustainable Travel International (STI) to fund their Alto Mayo Conservation Initiative as a way of offsetting the environmental impacts of the trip. This project is protecting and restoring 450,000 acres of the Alto Mayo Protected Forest in the San Martín region of northern Peru – an area twice the size of New York City – and protecting the 240,000 inhabitants of the Alto Mayo Basin. STI also offers training in organic coffee production as a sustainable alternative to logging for coffee farmers within the community. 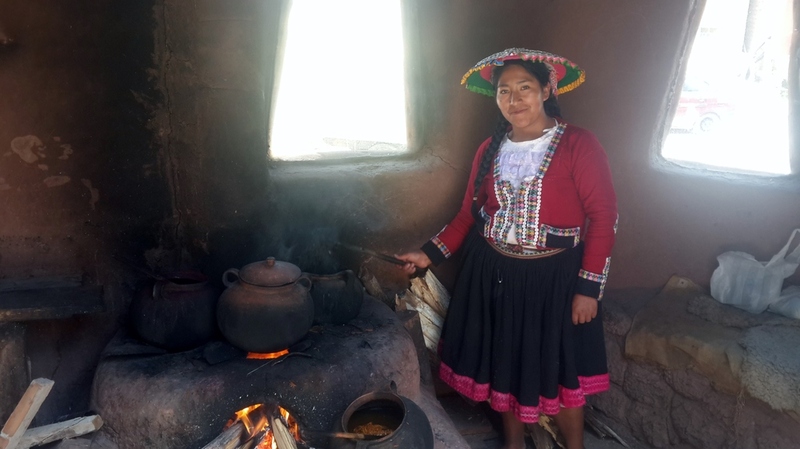 Centro Bartholome de las Casas (CBC) is a Peruvian non-profit with 40 years of experience in non-profit work in the rural communities of Cusco, Apurimac, and Puno. One of CBC's priorities in partnering with local governments in sustainable land use and governance of natural water sources. Another is assisting rural communities in small business skills related to craftsmanship, culinary, native medicine, and accommodations and expose them to broader markets for their products and services. CBC Tupay is its sister organization dedicated to training and developing community-based tourism (CBT) in rural Andean communities. In 2016 Native Tours plans to include Chacán and Chari through CBC Tupay. As we grow, we hope to sponsor CBC Tupay in the development of additional villages in the region which want to offer CBT. Awana Kancha ("Textile Palace" in Quechua) is a private-sector initiative born from the vision of 3 Cusqueño brothers with a mission to protect and disseminate Andean culture heritage, specifically the rich textile tradition of Peru, emphasizing the use of ancestral techniques for spinning, dyeing, and weaving of South American camelid fibers. The essence of this dream come true is based on the participation of indigenous communities with long family traditions of weaving using ancestral techniques that form the cultural heritage of Peru. 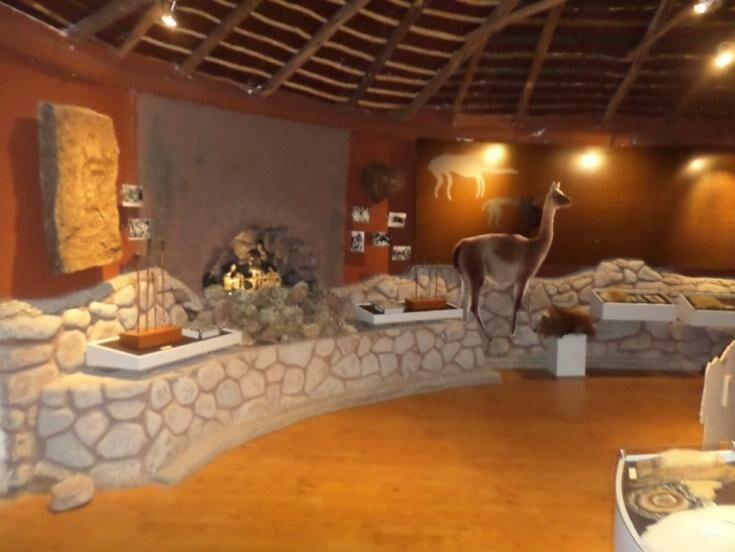 The adobe walls of the Awana Kancha Museum and Interpretive Center host hands-on activities for visitors to learn about the different types of South American camelids and the ancestral techniques for dyeing wool fibers using native Andean plants. Here, Andean women from 14 different indigenous communities happily share their craft with visitors from afar, weaving in the enigmatic patterns and borders of their multi-colored clothing a thread signature that whispers the history of their village and their lives to those who know how to listen. 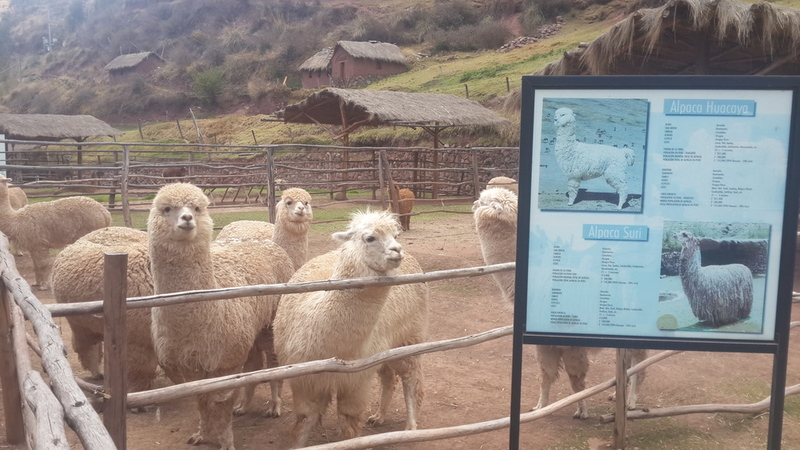 60% of the proceeds from its fair trade store go to the weaver and 40% towards the maintenance and care of the museum and its camelid inhabitants. "Rescate de Plantas Tintóreas Nativas" is a project dedicated to using sustainable nurseries and re-plantation to conserve the native plants used in the dyeing of wool to ensure they are not over-harvested in the wild. "Manos Creadoras" is a project to recover and maintain Quechua art forms: oral tradition, music, dance, and textile art. Native Tours supports Awana Kancha by sponsoring tours of its museum and interpretive center and by donating its 10% commission of Awana Kancha's textile sales to fund Ñawpa Yachaykuna's projects.